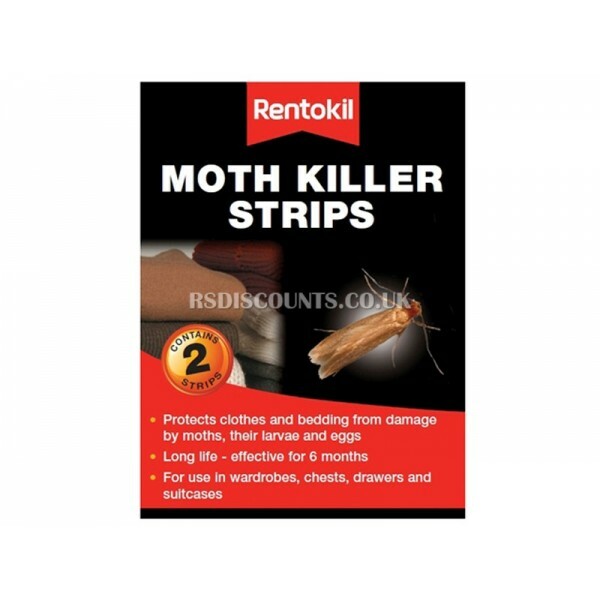 Protects cloths & bedding from damage by moths, their larvae & eggs. 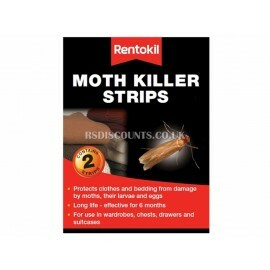 Long Life - effective for 6 months & odourless. For use in wardrobes, chests, drawers and suitcases.